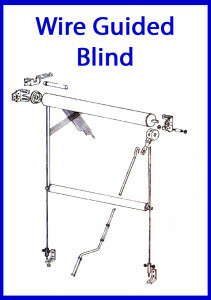 The Wire Guided Blind system offers style and control by combining the heavy duty crank operated gearbox with a guided stainless steel wire. This system provides a straight up and down movement without flapping and warping due to its stainless steel wire feed through the weighted aluminium bottom rail, allowing for easy and safe height adjustment. This system also comes in a FULLY MOTORISED option. Coastal Canvas & Vinyl Fabrication are a local business, with a small but dedicated group of professional tradespersons providing excellent service for all your canvas, vinyl and awning needs. 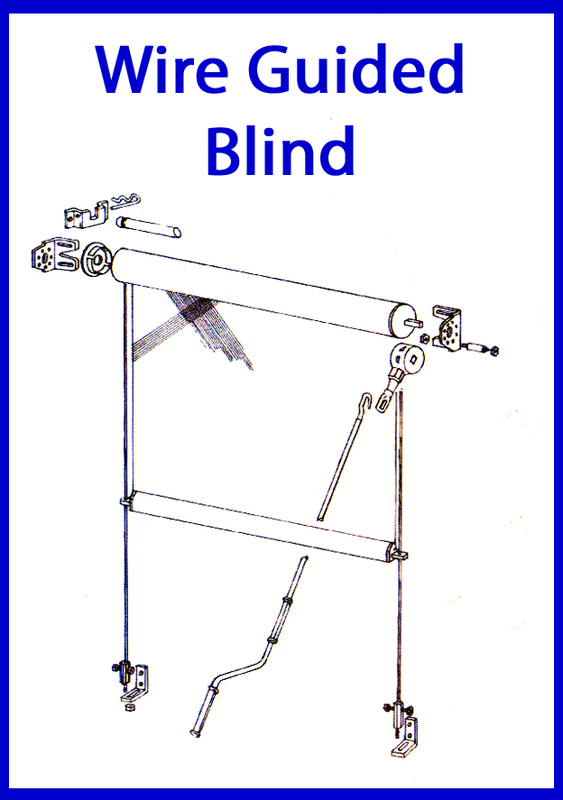 Repairs, parts and servicing available to your existing blinds and awnings.